Here's my favorite beauty products in 2014, enjoy! These days, the weather can't be predicted. In the morning it's bright, sunny day then when it's near evening suddenly it rains so hard that we won't dare to go out. Well, this kind of weather also contribute to the unstable skin condition. Moreover, office lady like me who is always work in air-conditioned room. Lately, I feel that my skin is getting drier and drier. And I was so glad that BBLOG & Natural Honey sent me this beautiful package! 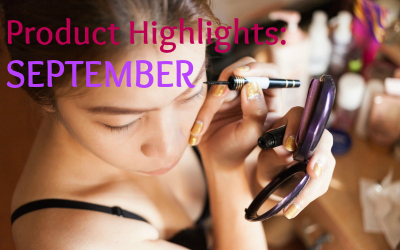 L'Oreal launched its latest hair color trend for Fall/Winter 14/15 on its show in Jakarta Fashion Week 2015 last November. The name of the color trend is IT LOOKS. IT LOOKS is about self innovation and at the same time; try new things. The relation with fashion? Well, having such a great style can't be accomplished without great, alluring hair as well. Last month, Anna Sui Indonesia introduced its latest collection; AUTUMN 2014 Collection. The theme is "MAGIC SKIN; The Secret to Amazing Skin"
It has been over a month since I experienced dermal filler. Exactly on October 4th, Restylane invited me to their clinic tour to MIRACLE Aesthetic Clinic Kelapa Gading and Impressions Body Care Centre Sunter. At first, dr. Larisa from MIRACLE Clinic explained about facial analysis and face reshaping technique. Not to forget that she also explain about Restylane dermal filler which contain clinically safe and herbal Hyaluronic acid. 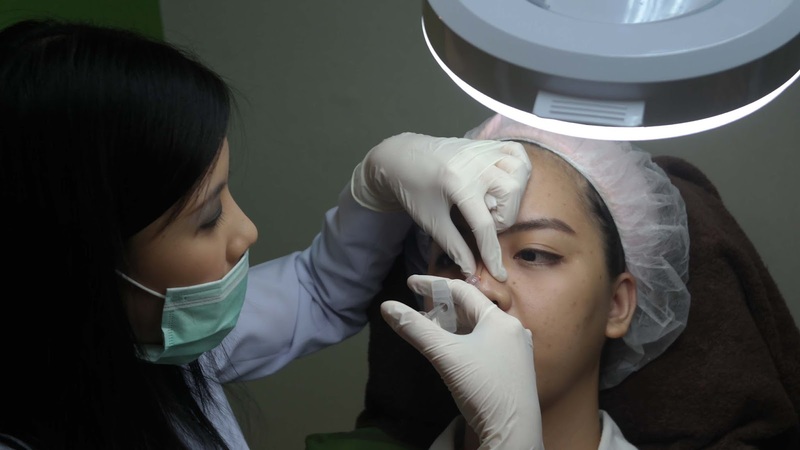 After brief explanation, then dr. Larisa perform the dermal filler to me. Yes, at first I was afraid as well, haha. But, luckily I'm not those people who are afraid of needles. 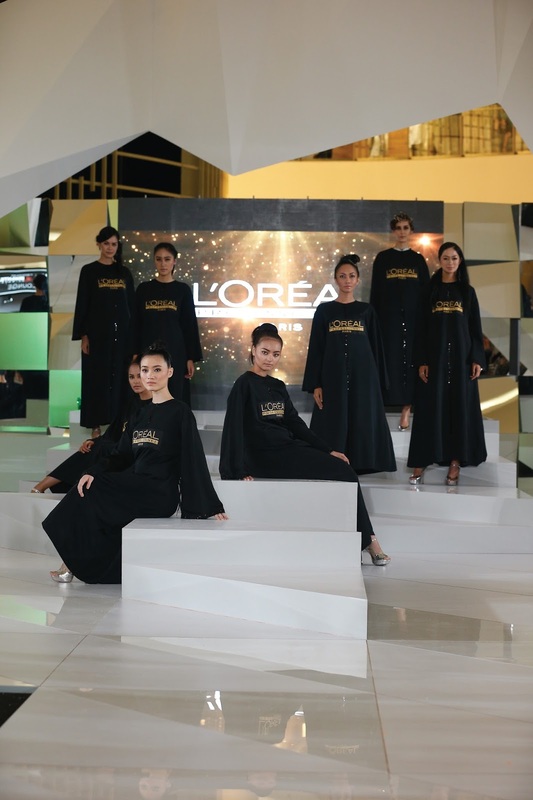 L’Oréal Professionnel is back as Official Backstage Partner in Jakarta Fashion Week (JFW) 2015, which means that this is the third time for them to handle all hairdo in JFW 2015. In the first day of the fashion week, L’Oréal Professionnel presented Runway Hair Parade and also to reintroduce Tecni.ART series as official styling products. 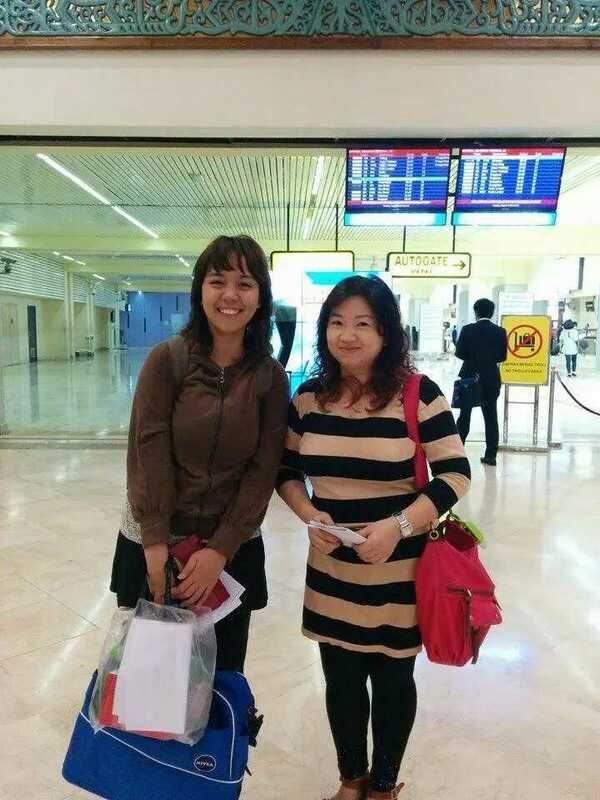 On the beginning of October 2014, me and Jean were invited to attend Makarizo Indonesia's Salon Tour Indonesia in Surabaya as Indonesian Beauty Blogger staffs. LOL. I quickly said yes for sure. And so we went to Surabaya together with Makarizo Indonesia team. This is my first time in Surabaya and it was very hot! Hehe. But not too hot, just right. Like previous year, I decided to celebrate my birthday somewhere far from where I live. Why? Because I want to feel something different. I want to celebrate with myself. I want to know how does it feel to be alone (though I'm not technically alone) on my birthday. I was born alone and I just want to be accustomed with that. To be honest, this year is kinda exhausting for me. It was like... Having someone threw a balloon full of water and splash! It blows up on your face. It was shocking, but hey I can see clearer after that. It was more like a trade-off. I trade something for another things. I have to let go something in exchange of more things. And so far, even though it was shocking and well, hurts like hell. I can loudly say "IT WAS WORTH THE PAIN." I love the number. It's like 24 hours in a day. And I'm gonna be okay better. So I got these Sarange products from Sarange Indonesia and thanks to Jean *grin* So, I decided to shift the post into my usual look; Office Lady Look. 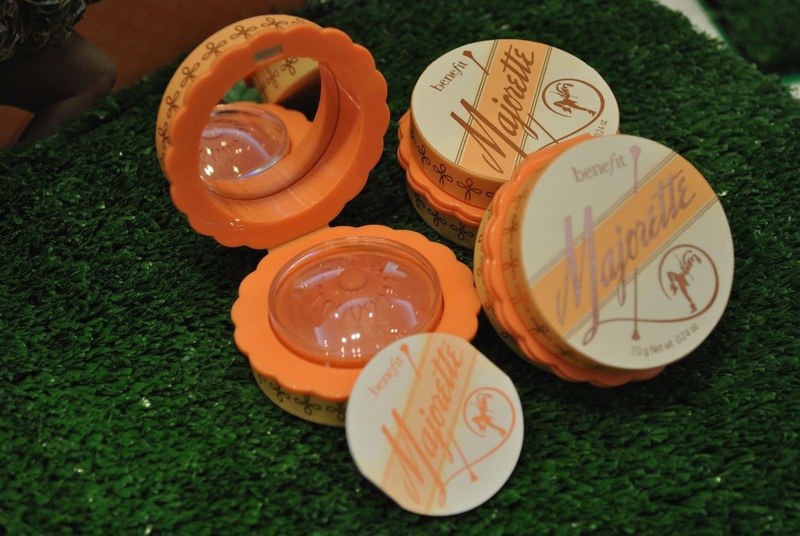 On September 26th, Benefit Cosmetics Indonesia kindly invited me for the launching of their latest product; Majorette. It was held in their Plaza Senayan Boutique. On September 13th, I attended Beauty Bloggers Gathering in Beauty in U Store in Mall of Indonesia. The agenda at that time was Makeup demo by Rachel Goddard and Fashion tips & trick by a Fashion Editor. She's gorgeous! I mean, look at her hair! So cute! A single lady (note: without any boyfriend or involved in any romantic relationship) like me talking about wedding? Hell yeah, WHY NOT? I will be 24 years old next month. And somehow in Indonesia, it's like I'm going to expire soon, so I need to get married. 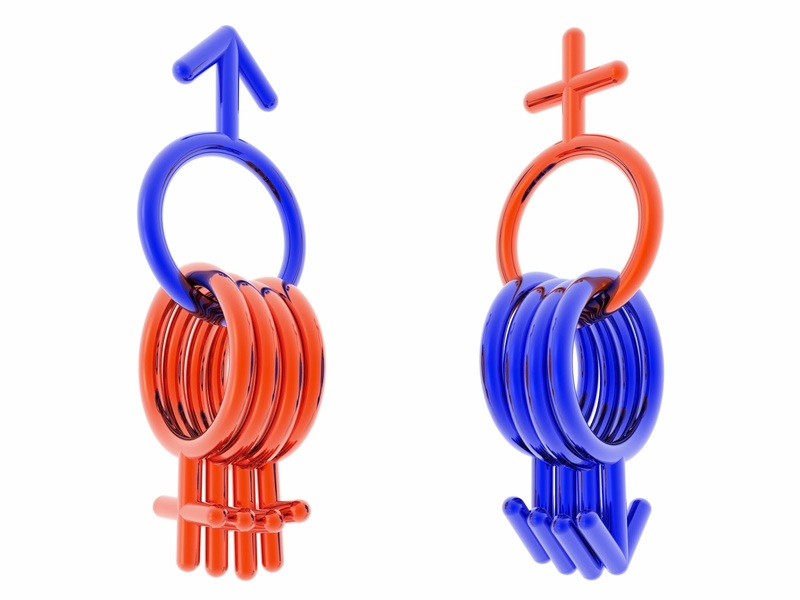 I don't know but the topic of marriage is getting more and more often being talked about. I often wonder about the wedding. Everytime I attend a wedding reception or looking through those pre wedding photoshoot, it makes me want to get married even sooner! LOL. And I often think that it must be a super-duper busy time for the bride to prepare for her wedding. Well, it's a very very special (+sacred) day for every woman, I believe. So here's my dream wedding! 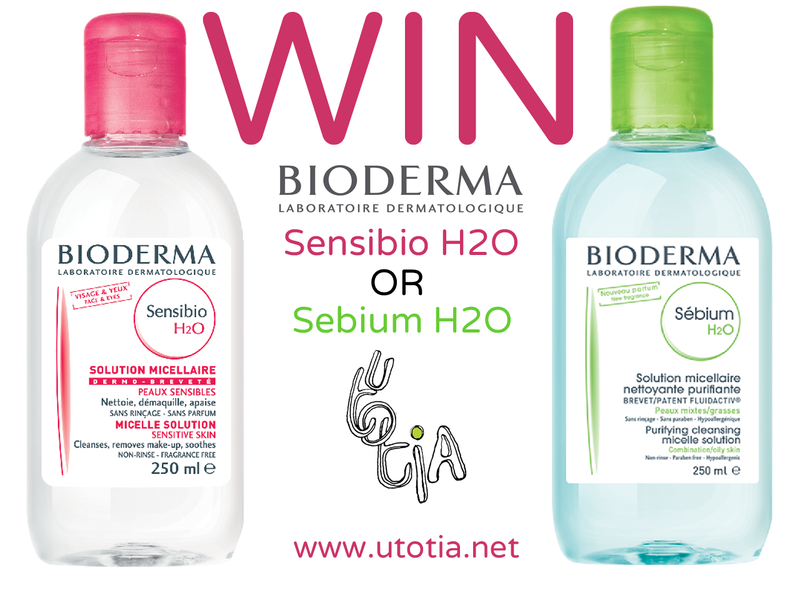 Another giveaway from me and Bioderma Indonesia! 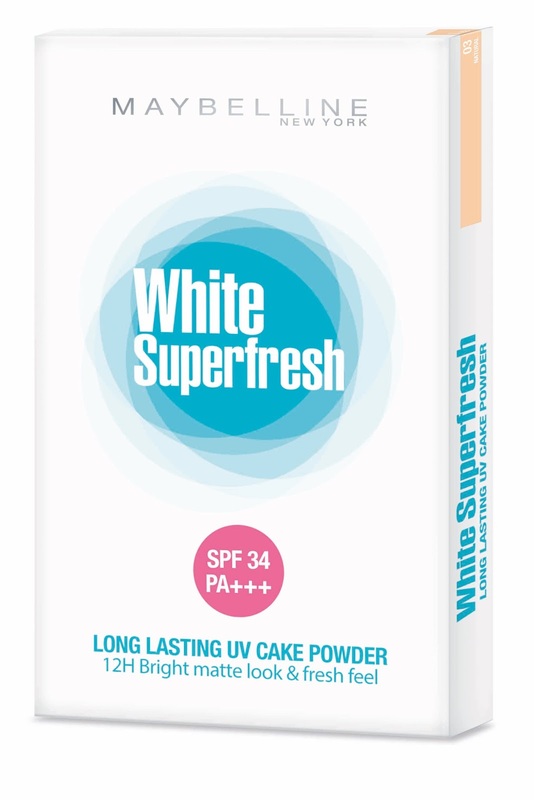 Last month, Maybelline Indonesia just launched its latest product; White Superfresh. 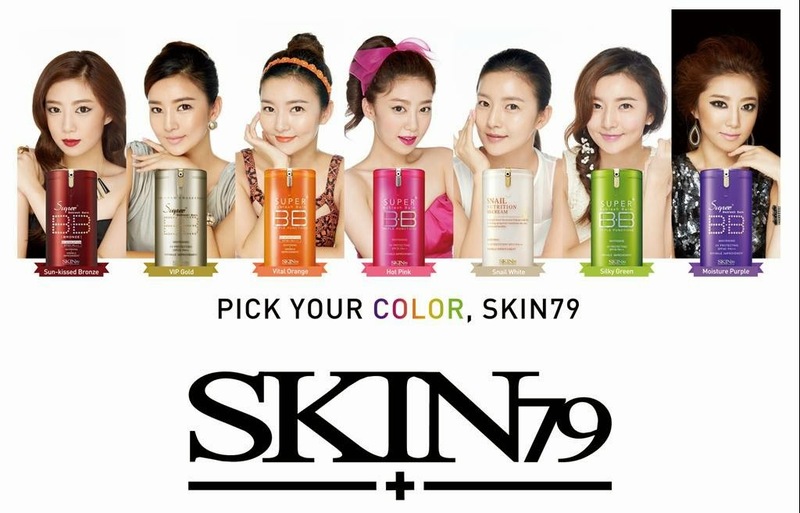 It's whitening powder which is perfect for Indonesian teenagers and suitable for daily use. This powder is created with "clean touch powder system" and also SPF 34/ PA+++ so we can use it even when doing outdoor activities. 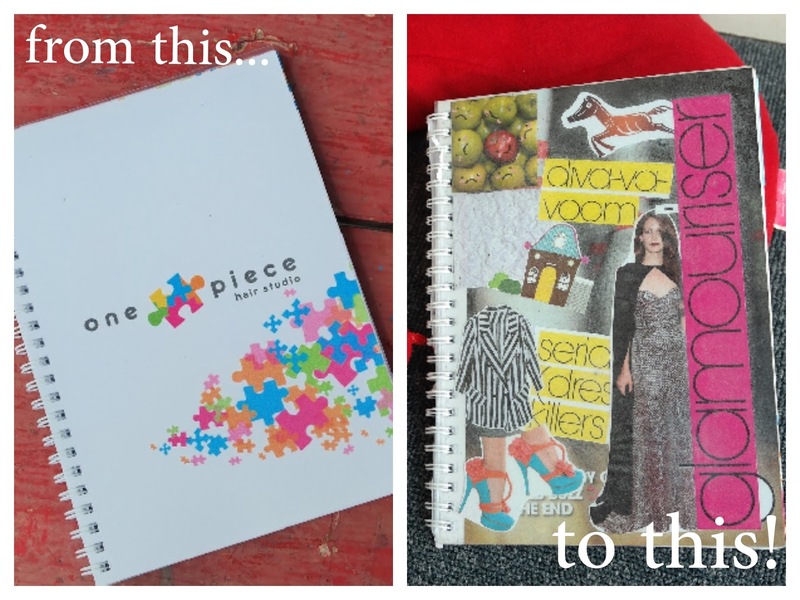 Miss giveaway from me? 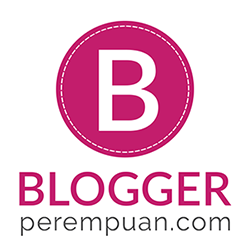 Well, well, well, now I'm back with a giveaway from WISHTREND! I'm really excited since this is available worldwide! 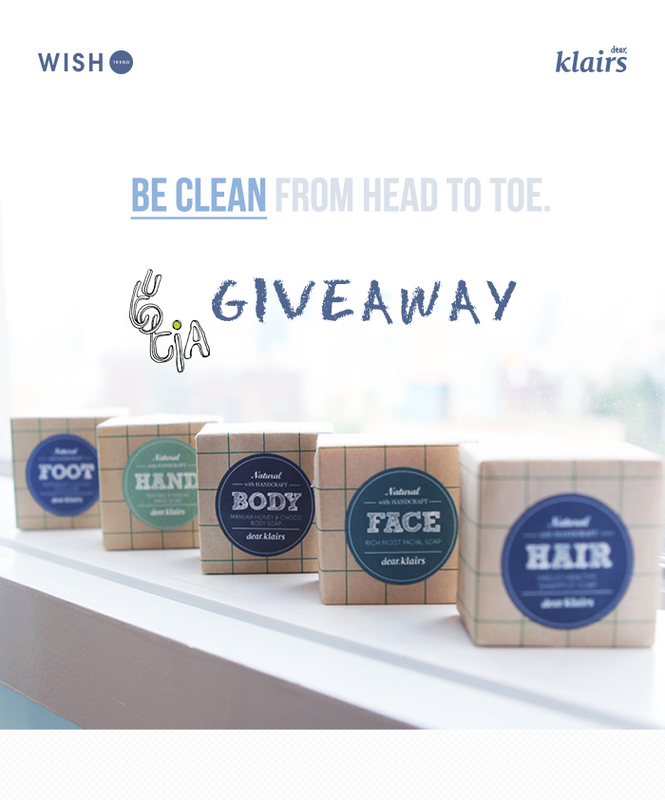 So anywhere you are, you can join this giveaway! Talking about beauty products, well it's not like everything will suit me. 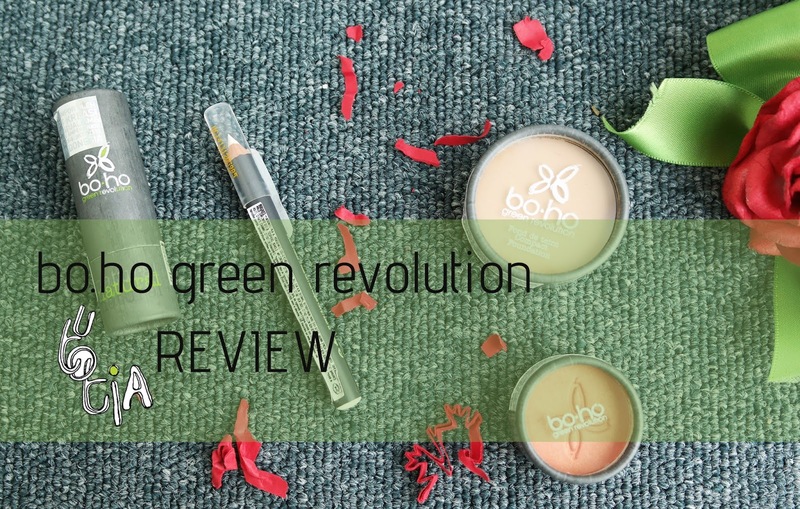 As a beauty blogger, I am responsible for my own opinion and review. Meanwhile, as a beauty blogger I also need to keep the good relationship with companies and brands. But that doesn't mean that I will always have to say good things about the products they given to me. Doesn't say good things doesn't equal saying bad things. Just present the fact and honest experience without those bad, swear words, and of course it will still deliver the good. 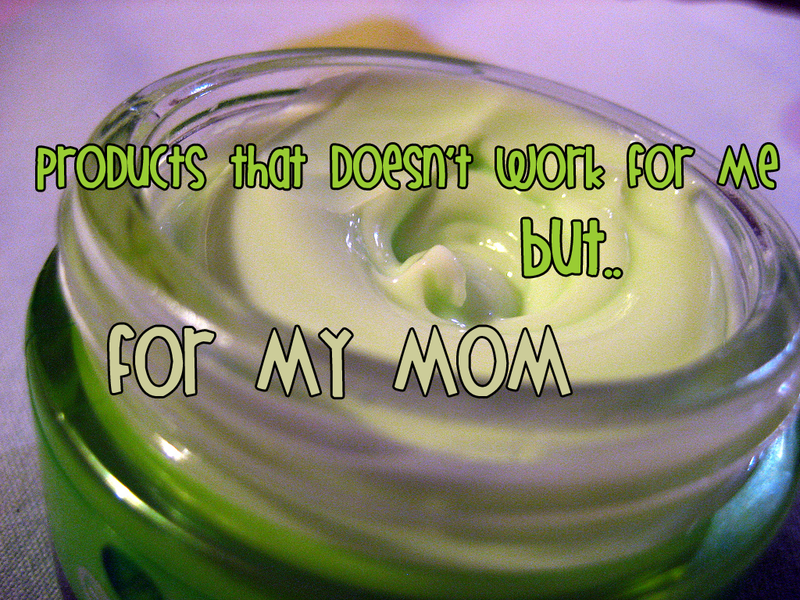 It might not deliver the promising result or even worse, your product destroyed my skin. There was this product which was raved so much among beauty bloggers that I ended up purchasing it by myself. Want to know what happened? LOL, in a week it caused severe breakout on my both cheeks, spread until neck and back of my ears. 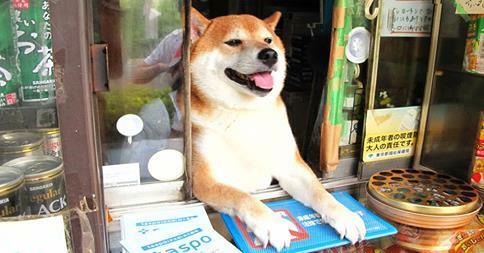 Yuk Mampir ke Toko yang Dilayani oleh Anjing Shiba Inu di Tokyo! Toko atau restoran yang melayani pengunjung dengan wanita cantik dan seksi sudah biasa. Demikian pula dengan restoran dimana pelayannya adalah robot. Tapi bagaimana dengan toko dengan anjing yang melayani pembeli? Hmm, mungkin hal ini hanya bisa kita temui di Jepang. Siapa sih yang tidak terkagum-kagum dengan indahnya matahari terbenam? Tidak kalah dengan matahari terbit, pemandangan matahari terbenam memberikan keindahan tersendiri bagi mata dan hati penikmatnya. Terbenamnya matahari atau lebih dikenal dengan sunset, seringkali dianggap hanya dapat dinikmati di pantai, danau, atau gunung, jauh dari hiruk pikuknya perkotaan. 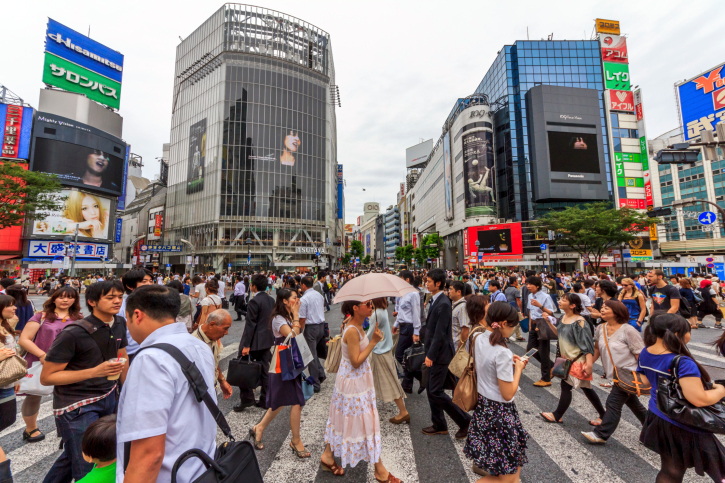 Namun, anggapan tersebut ternyata bisa ditepis dengan mengunjungi Tokyo! Kamu bisa menikmati indahnya matahari terbenam di Tokyo Metropolitan Government Building Observatory yang terletak di daerah Shinjuku. Aku lagi happy nih girls! Ih tahu gak kenapa? That’s because recently I just became Clozette Indonesia’s ambassador! Sudah tahu dong tentang Clozette Indonesia? Eh, belum? Clozette Indonesia sebelumnya dikenal sebagai Clozette Daily, namun kini telah berganti nama menjadi Clozette Indonesia. Kalau mendengar tentang Jepang, mungkin sebagian besar dari kamu langsung terbayang makanan atau anime dan manga, bukan? 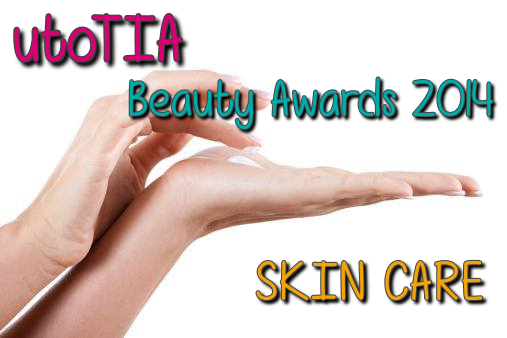 Akan tetapi, untuk perempuan pecinta kosmetik seperti saya, ketika mendengar kata Jepang yang terbayang justru lautan makeup dan skin care yang tidak hanya kawaii kemasannya, tapi juga berkualitas tinggi. Ya, Jepang merupakan salah satu surga belanja, terutama dalam hal kecantikan, di dunia. 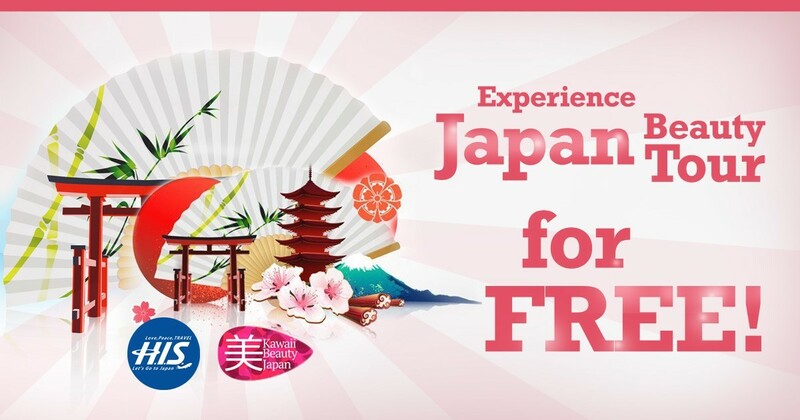 Segala sesuatu yang made in Japan pun selalu diasosiasikan dengan kualitas tinggi, tak terkecuali produk kosmetiknya. 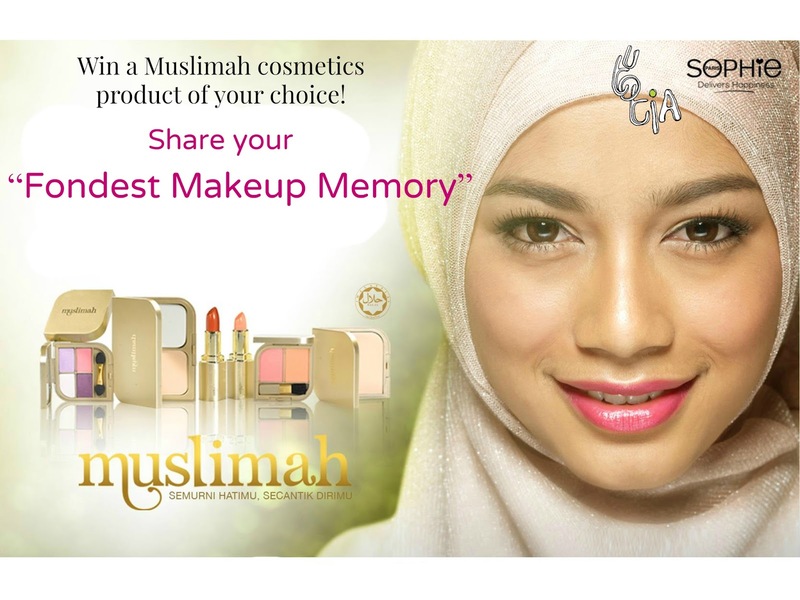 Nah, kalau diberi kesempatan ke Jepang, buat kamu para pecinta makeup, wajib sekali berkunjung ke drugstore yang satu ini. 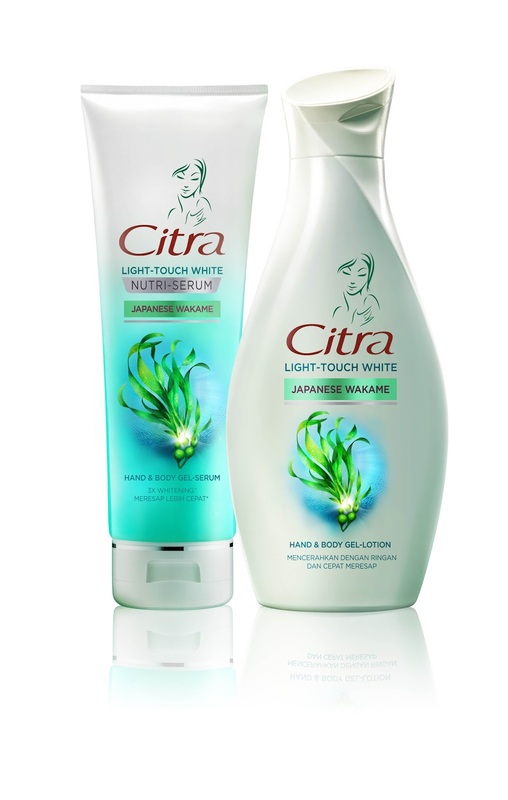 Observing the changes in the needs of skin care and skin beauty concept for women in Indonesia, Citra revealed further secret beauty of Asian women and the newest innovations launched two image Wakame, gel serum skin lightening lotion and first in Indonesia, and the image of the Pink Orchid, face wash and moisturizer with orchid pink goodness of Korea. 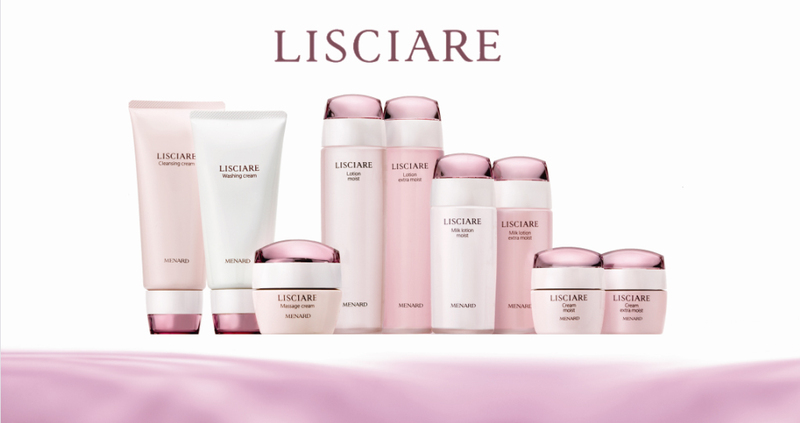 The launch of the two products is done in a Press Conference at the Hotel Morrissey on Tuesday, June 24, 2014 and I'm lucky to be invited by Female Daily. Hello! On July 5th, I was invited to GLAMGLOW Thirstymud Preview with Clozette Indonesia. For those of you who don't know, I am officially became Clozette Indonesia's ambassador last month. 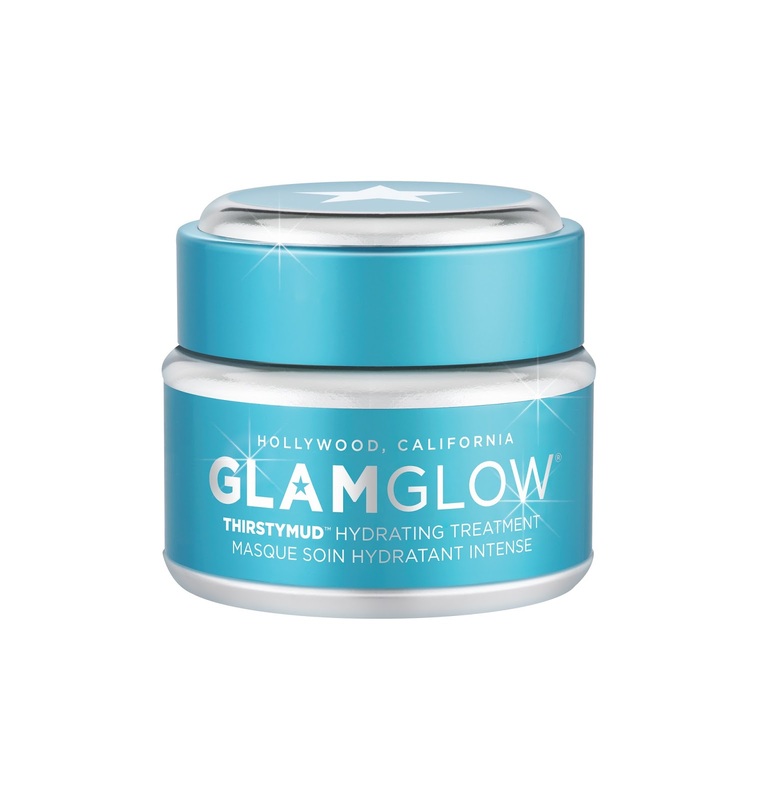 THIRSTYMUD™ is the newest innovation from GLAMGLOW® , Sephora’s #1 seller of quick-fix skincare products currently sold in 56 countries around the world. THIRSTYMUD™ delivers Long, Medium and Short Term superhydration from a potent blend of hyaluronic, citric and linoleic acid and actives from real ground olive leaf. instant results. 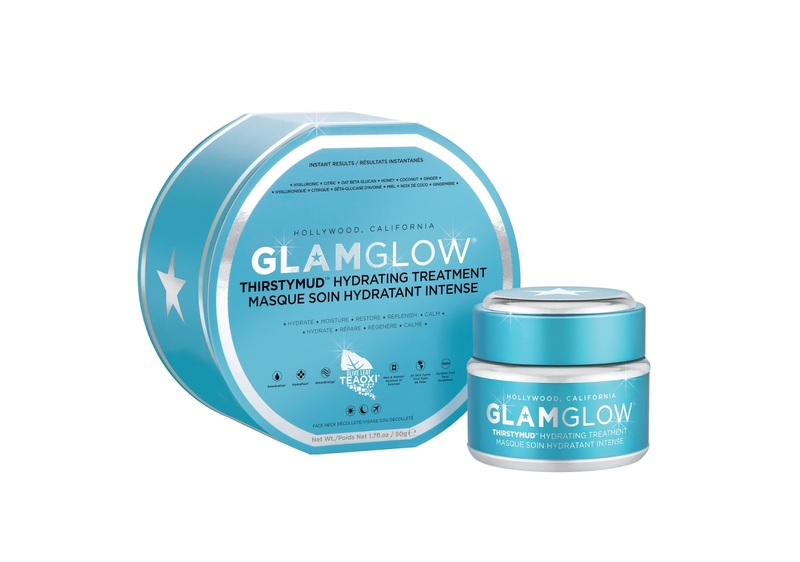 GLAMGLOW’s new super technologies leave you with Hydrated Heart Pounding Glowing Skin for all skin types and men & women of all ages. for a meaning. They live and breathe a life enriched with the hippie philosophy, strong business instincts and returning to nature. Spontaneous, nature lover, simplicity and integrity, these are the true characters of a bo.ho chic! Unique mix of green, glam, technical performance and commitments is bo.ho business principles. It is a life project, led by Vincent Honnart and Christèle Bombana, two personalities with distinct backgrounds and a synchronized vision, hence, bo.ho is the perfect fusion of their two worlds. Hello girls! As a typical girl, of course sometimes I can't help but having those long, long wishlist. And this time for sure it's beauty wishlist. Lately, I'm craving for BB cream. But what happen to those BB, CC creams, and foundations? 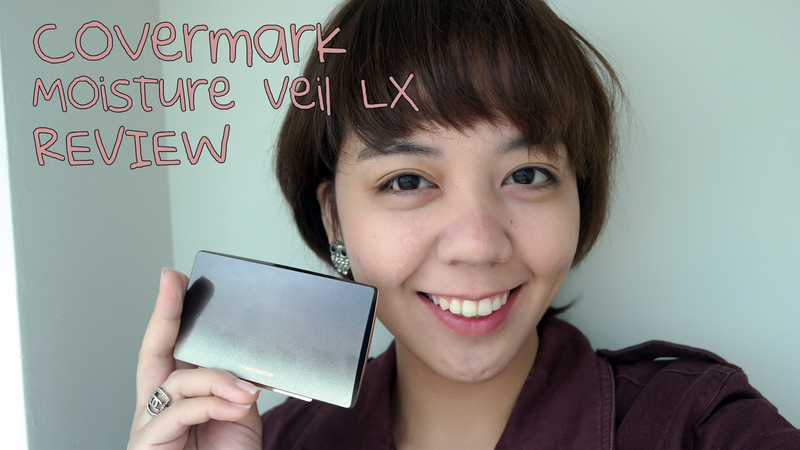 So in last April I was invited to try this new makeup brand available at Beauty Box Indonesia. 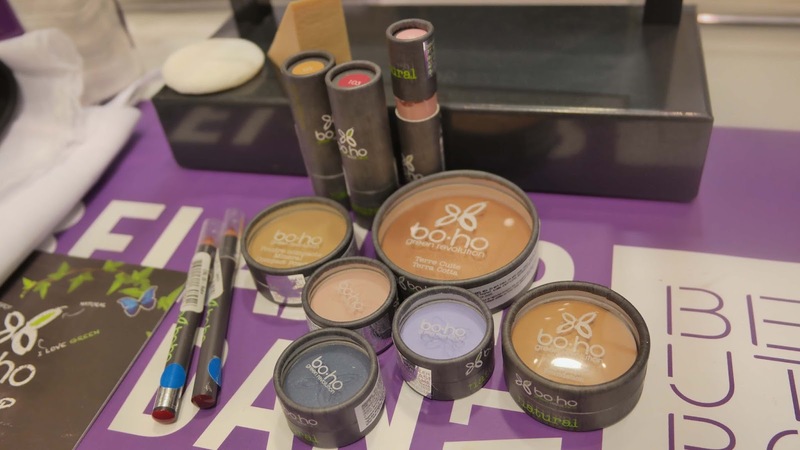 It's bo.ho cosmetics from France. 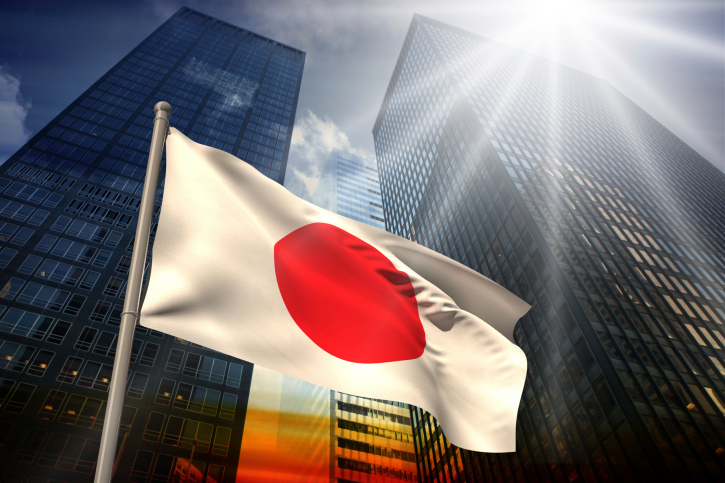 Japanese women are being well-known for their beautiful and healthy skin. What's behind it? Well, no doubt that Japanese always emphasize on natural ingredients in order to stay beautiful and maintain their healthy skin. 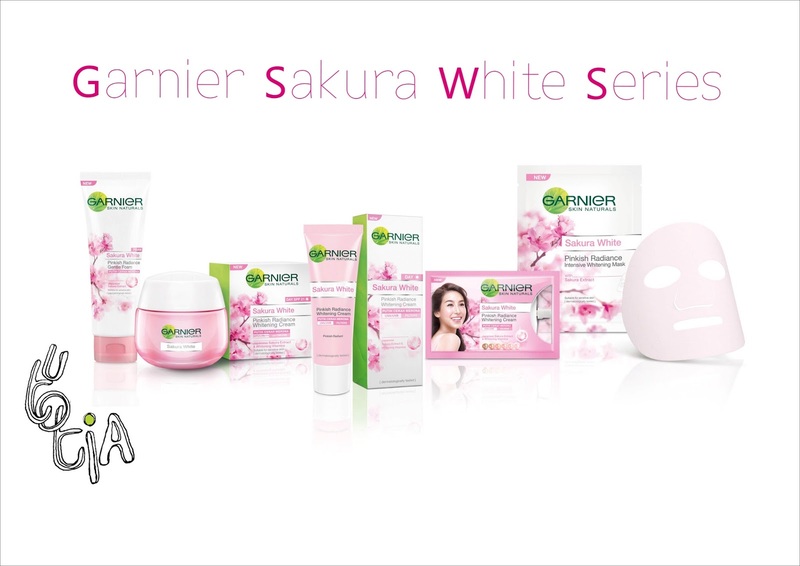 One of the most famous natural ingredients is Sakura. Yes, the beautiful cherry blossom which also often referred as they symbol of true beauty in Japan. 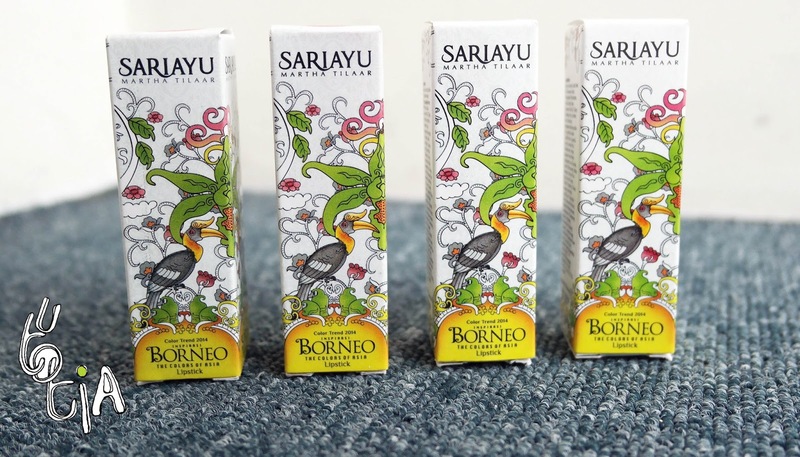 Sariayu Martha Tilaar just released its new color trend in 2014; Inspirasi Borneo The Colors of Asia earlier this year. Kalimantan or mostly known by is the third largest island in the world with a stretch of tropical rainforest that makes the lungs of the world. Not only that, Kalimantan also has a unique cultural mode that always charming. The specialty is making Sariayu Martha Tilaar inspired to lift Kalimantan broad back through Color Trends 2014. It's been long since I posted about my personal life here. Well, talking about personal life might be a BIG NO NO for some people, but for me, I do believe that it's actually good for yourself. 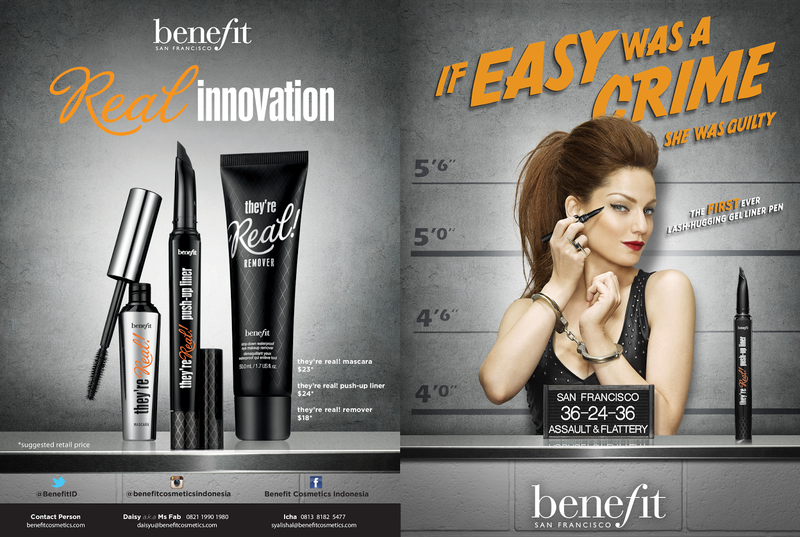 Benefit They're Real Push Up Liner is REALLY here!!! Introducing the FIRST EVER… lash-hugging gel liner in a pen! It solves one of the biggest beauty dilemmas of all time—lining your eyes! They’re real! push-up liner makes it beyond easy to hug the lashline so anyone can draw a perfect line. The closer the line, the bigger the eye! 1. The waterproof matte black gel formula doesn’t smudge, budge or dry out. 2. It’s a gel liner in a pen! 3. 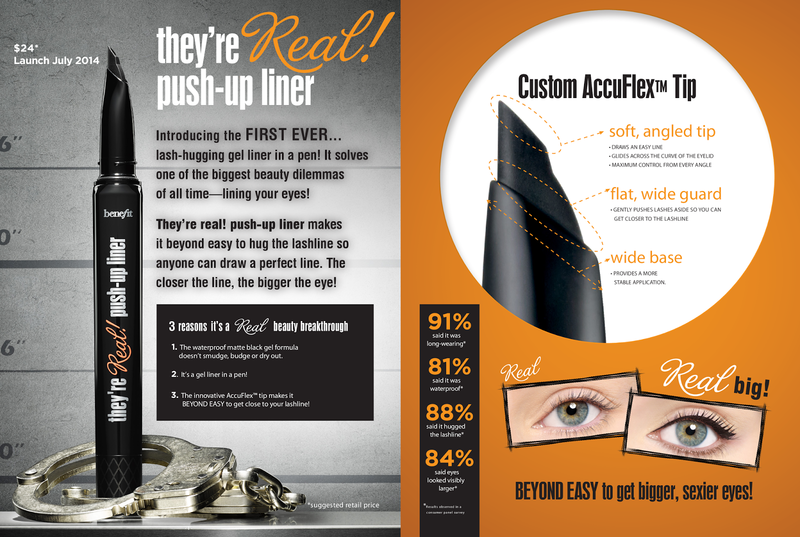 The innovative AccuFlex™ tip makes it BEYOND EASY to get close to your lashline! 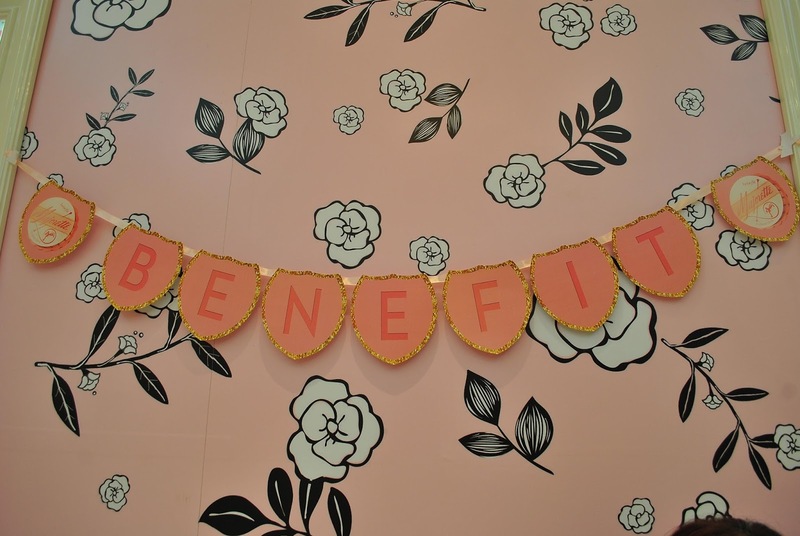 And luckily, I was invited to the launching of this ah-mazing product by Benefit Cosmetics Indonesia on Friday 20th June in Plaza Indonesia along with other 9 beauty bloggers.